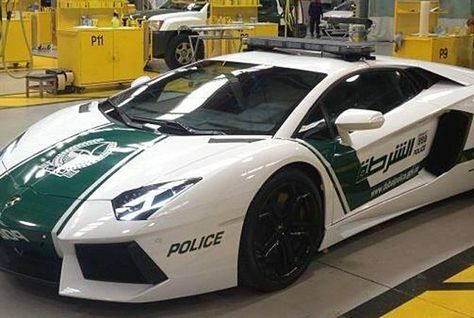 Dubai Police has unveiled its latest addition to the force: an AED2m ($500,000) Lamborghini. before adding an online link to the picture of the car, complete with police livery, parked in front of a crowd of tourists in Downtown Dubai. The two-door car, which was first unveiled by Lamborghini at the Geneva Motor Show in 2011, boasts a 6.5 litre V12 engine with 690 hp.